يقع في مركز مدينة كوينزتاون, YHA Queenstown Lakefront إنه المكان الأنسب لاكتشاف كوينز تاون و ما يحيطها. يمكن من هنا للضيوف الاستمتاع بسهولة الوصول إلى كل ما تقدمه هذه المدينة النابضة بالحياة. يشكل هذا الفندق ملاذاَ مريحاً للاسترخاء ويمنح زواره فرصة للاستجمام والتجدد، وهو يقع على بعد خطوات من المعالم السياحية الكثيرة للمدينة كمثل: Creative Queenstown Art and Craft Market, كازينو لاسيترس وارف, البار الثلجي ماينس فايف. ببساطة كل الخدمات وأساليب الضيافة التي تشتهر بها YHA Australia Hostels تجعلك تشعر وكأنك في بيتك. يمكن الاستمتاع بمجموعة من الخدمات على أعلى المستويات في الفندق كمثل مرافق مخصصة لذوي الاحتياجات الخاصة, تخزين الأمتعة, واي فاي في المناطق العامة, غرفة عائلية, مرافق للشواء. 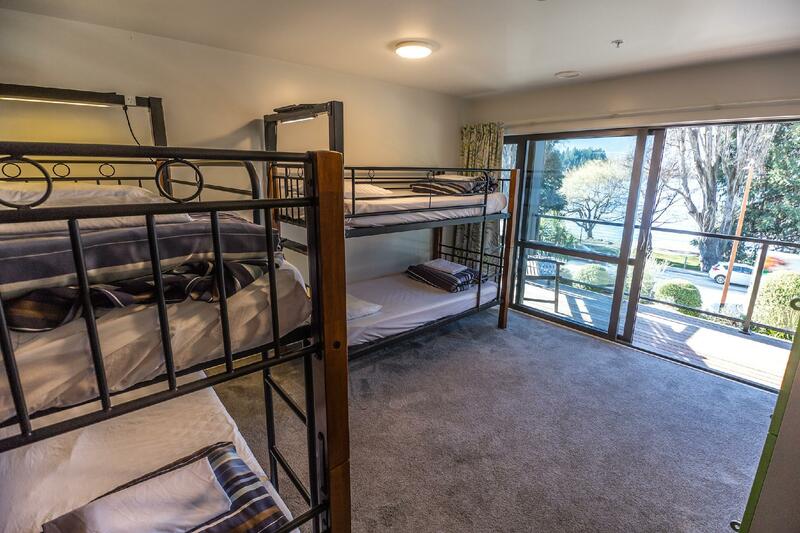 تنعكس أجواء YHA Queenstown Lakefront في غرف الضيوف.تلفزيون بشاشة مسطحة, اتصال لاسلكي بالإنترنت, غرف لغير المدخنين, تدفئة, عازل للصوت هي بعض الميزات الموجود في العديد من الغرف. يقدم الفندق مجموعة رائعة من الخدمات كمثل التزلج على الجليد, حديقة، لجعل إقامتك تجربة لا تنسى. مهما كانت دواعي سفرك فإن YHA Queenstown Lakefront هو خيار ممتاز لإقامتك في كوينز تاون. The staff here welcomed me pleasantly and got me off to my first-ever hostel experience on the right foot. 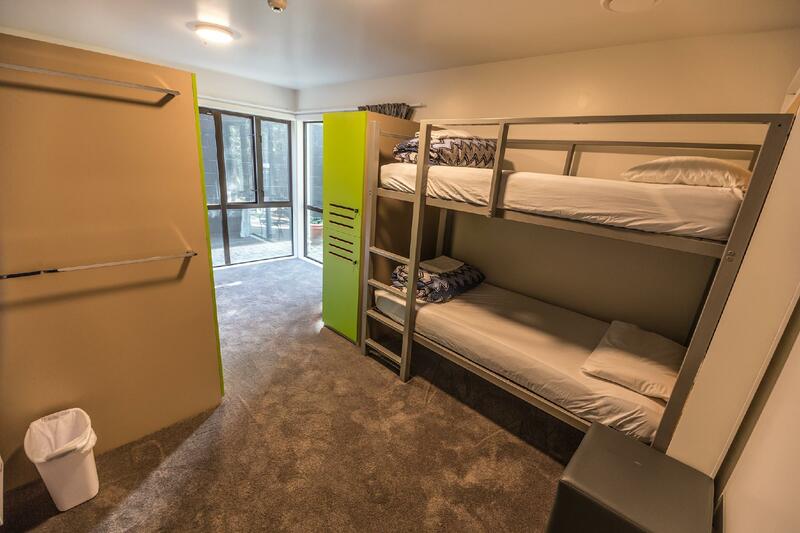 It was a crowded week in Queenstown, so my room was full, but the showers, laundry, and other facilities were certainly large enough to accommodate everyone. The location is great, especially for the value of the room. 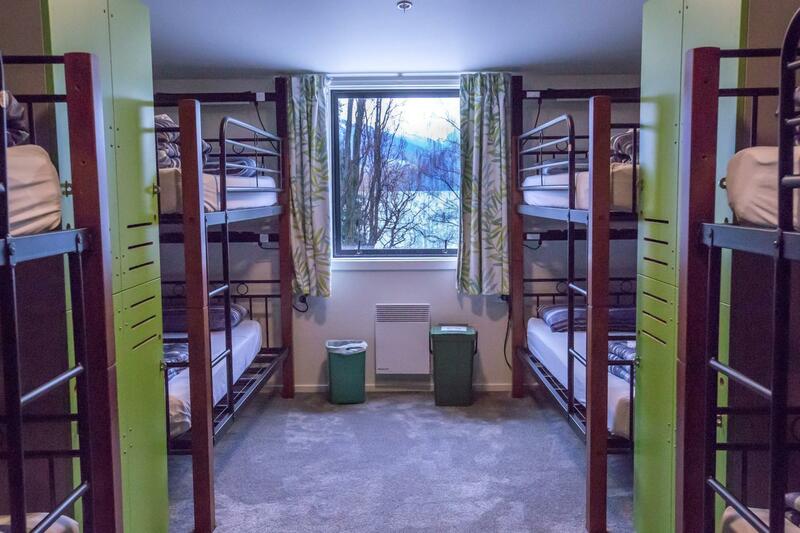 I would definitely recommend this to someone looking for a hostel experience. The place is clean and well-maintained, with a huge kitchen with all the pots and pans and other utensils provided. The location is a little far away from the city centre, (approx 15 mins walk) but it is a good and scenic walk from the accomodation to the city centre as it is linked via a park. 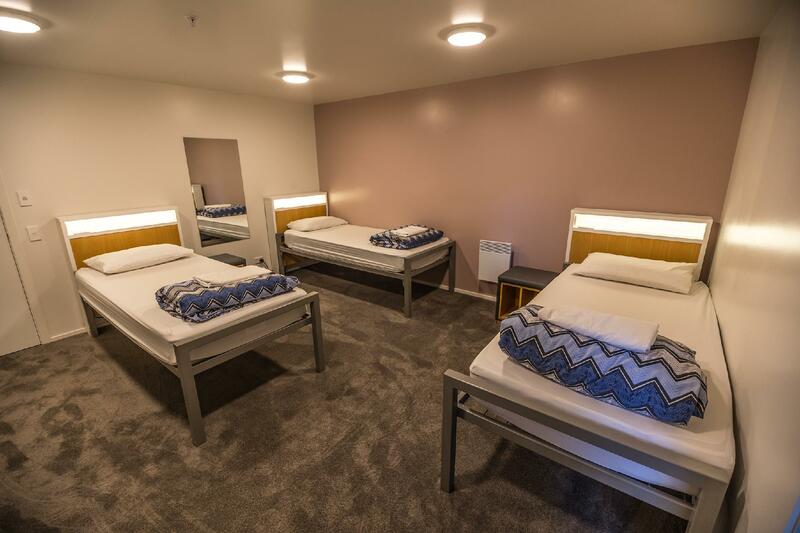 Also, do note that the ventilation of the sleeping area is not that great - it was really warm and humid during summer. Had a good few nights stay here. We were lucky to be on the top floor which seemed quieter than the other floors. I would presume most partygoers stay more centrally which was our main reason for picking this yha. It is a beautiful walk along the river to get there. Was cleaned daily to a good standard but we noticed some people didn't bother cleaning up after themselves in the kitchen!! Very friendly and helpful staff which was nice. 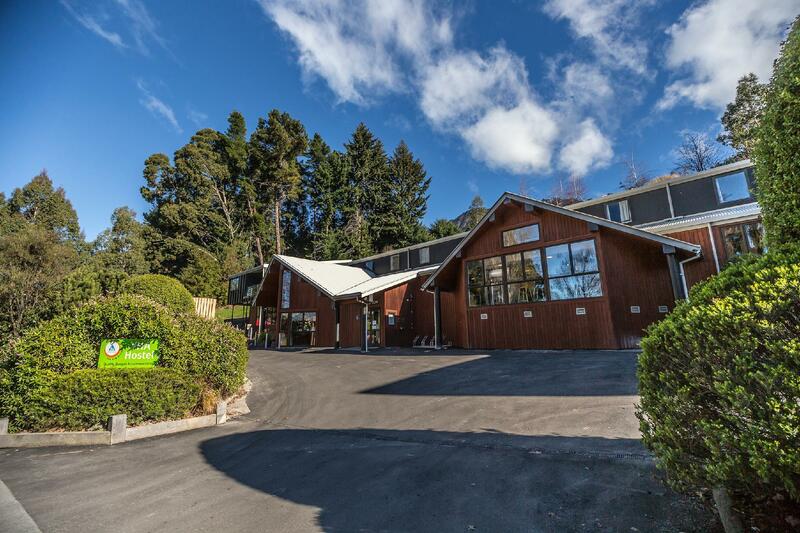 YHA Queenstown lakefront is located about 10 mins walk away from the heart of the action in town. However, I love the proximity of the hostel from the lakefront and the view is amazing! 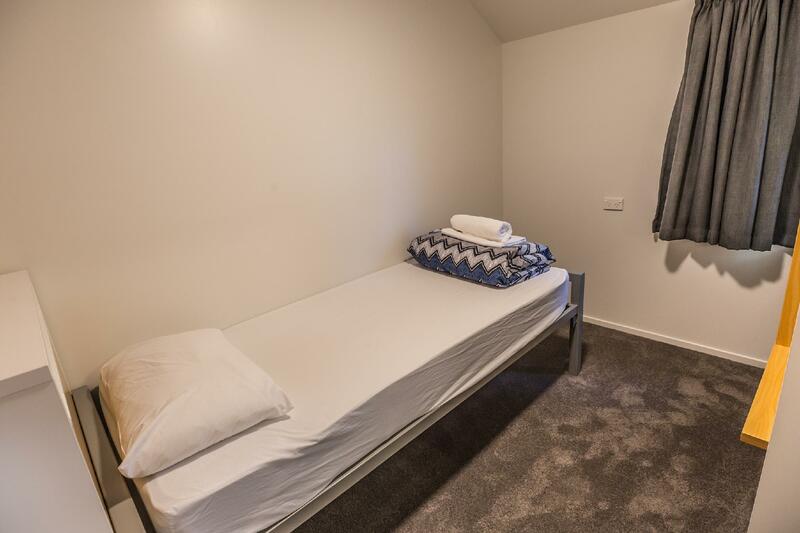 The rooms are a tad small but everything is clean and tidy there. It will be a great location for one to just laze around the lakefront or walk around since the view is astounding. Best hostel stay, it’s really clean and comfortable here. There’s a bus stop right in front of the hostel, so it’s convenient to get to town or airport. If you don’t mind to walk 10 - 15 mins, the lake view is awesome and calming too! Very far from bus main station in city unless the bus driver willing to drop u to hotel. There is bus stop in front of hostel. Need to walk 20min plus to go to hostel from bus main station in city. The reception is very nice and willing to help. Great views and a balcony you can sit out on. We had a private double room, which had a single bunk over the double. It would have been better without the single as it made the bed very cramped. In the summer the room could do with a fan as it was boiling, even with the window open. Reasonable toilet and shower facilities I was happy enough with them. The kitchen was well equipped and quite big. We lucked out with reception staff who weren't particularly friendly when we checked in. The wifi didn't really work for us which was a shame. It says there is parking but it is very limited, which is a bit difficult as it is a bit of a long stroll from the centre of town so more likely to attract people with their own transport. Bed wasn't very comfortable but it is a hostel so you can expect that, however linen was provided which was great. The room is not soundproof. You can hear every single time if there is someone open the door and walk along the way on your floor. Also you can hear group of people chatting in the dining room. Not every person living here have a good manner. They shut the door very loudly and chatting all night. Even I put earplugs I still can hear it. Toilet sometimes is dirty. I blame backpacker who live here not staff or house keeper. There are many uncivilized people living here. 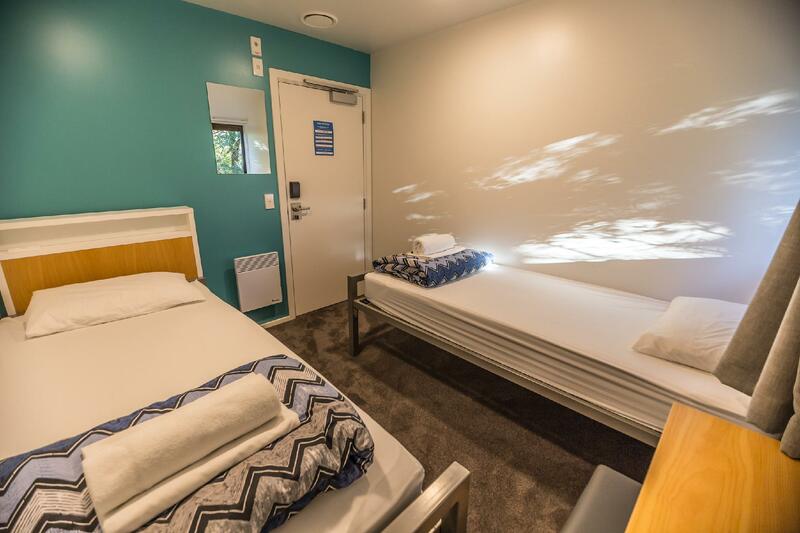 I've stayed at YHA Queenstown Lakefront many times and every time, the staff have been very helpful with booking shuttles and giving advice about activities in Queenstown. As I was only staying 3 nights this trip and eating out most of the time, we didn't bring any tea or coffee so it's great to be able t buy single tea bags when you just want to have a cup of tea. Some areas for improvement could be ventilation in some of the rooms as our skylight twin share was rather stuffy. Staff told us there were improving these rooms with renovation so that's good to know. I'll be back, I'm sure. Also, lovely view of the lake and mountains. Lovely hostel right across the Lake. 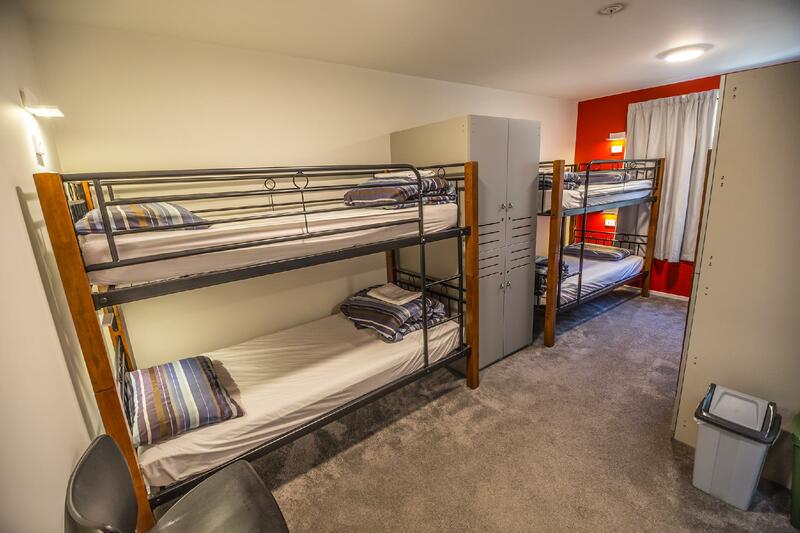 big showers, big kitchen, 15min walk to city and nightlife(good for sobering up a bit!) the bed are a bit on the small side, but OK. The carpark is probably full by the time you get there, but there is free street parking all over town. My second time staying here and i suggest taking up twin private and not the one with skylight. The skylight only offers a small glazed window at the ceiling to allow sunlight to enter, no view at all. This time round is much better as the room offers a view of the lake or the town. Staff is generally friendly and security is good as main doors will be locked at around 10 or 11pm. A great location if you just want to relax and if you need some action in town, is only a 10 min walk away and you will be accompanied by great views of the lakefront throughout the walk. This place has what you need for an unplanned trip to Queenstown. The staff are great and very good at giving recommendations and facilitating your bookings. Awesome facilities and tidy rooms for economy traveling. This place is a little out of town, which makes for a brisk walk in but it can be nice to be a bit further out. The view of the Remarks is awesome. 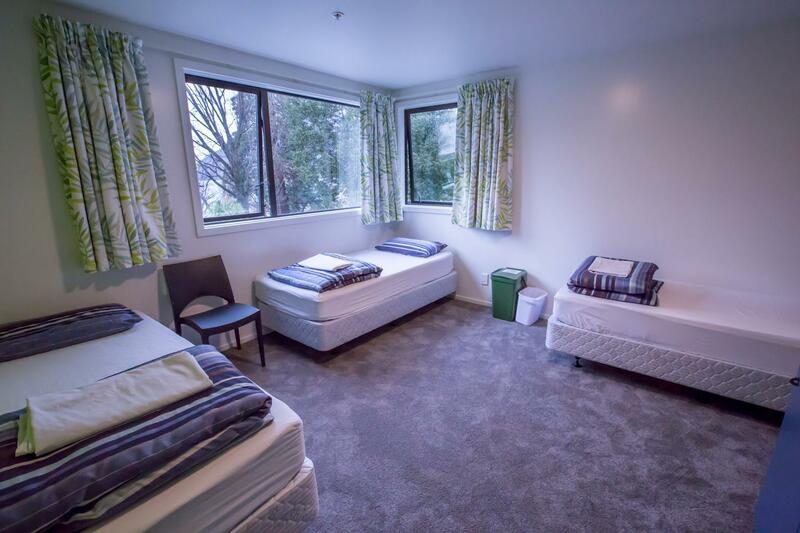 location is a bit outside the noisy "downtown" party area of Queenstown - so you get some sleep here! being the yha "outside" of the centre (means 10 min. walking...) this is one of the best hostels in queenstown. you easily avoid the noisy party area "downtown" and get a spacious and clean place. staff is super friendly and helpful and the value for money is much better than in yha central or in the infamous nomads. definitively recommended! I love the big kitchen with all the utensils available to use. Too bad I wasn't a YHA member.. If not I could have enjoyed more discounts from the activity bookings with them. However there is a 15 minute walk to the most happening street - Shotover Street. Nice location with lovely views over the lake. Not to far to the centre of town (10-15 min walk). Good cooking facilities, though they might get a bit crowded when the hostel is full. Good value for Queenstown. Friendly, helpful staff. Would be nice to have free wifi.